I have worked in Fisheries all of my life and started 6X Outfitters in 1979. Montana?????????? 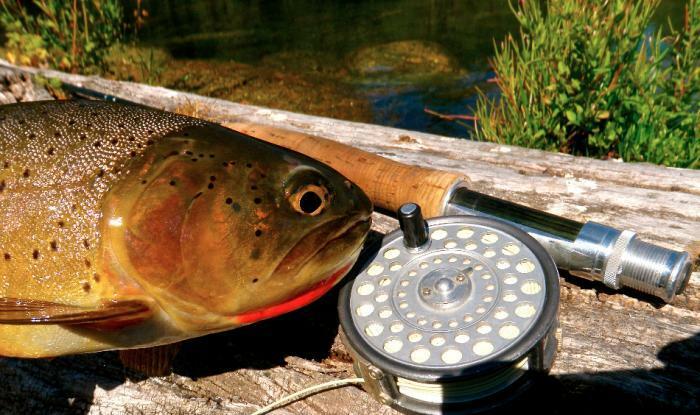 ?s spring creeks are simply some of the best flyfishing in the world. 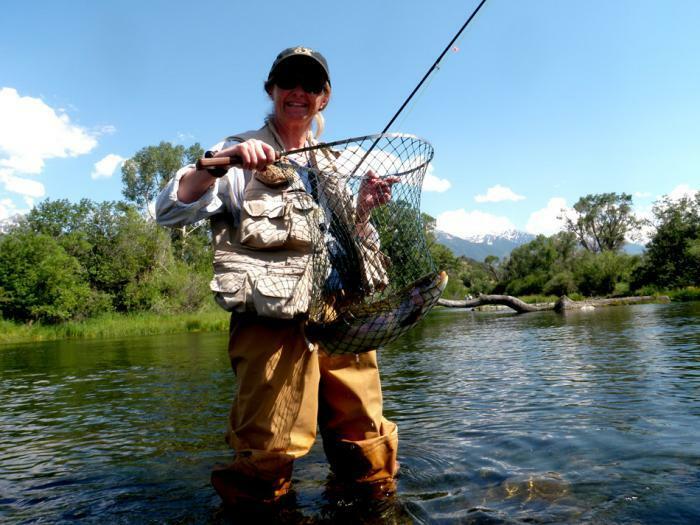 Want to learn about flyfishing? This is the place. Sheltered, easy to wade, with a nice mix of riffles , pools and flat water. Explore the life cycle of the midge, caddis and mayfly. 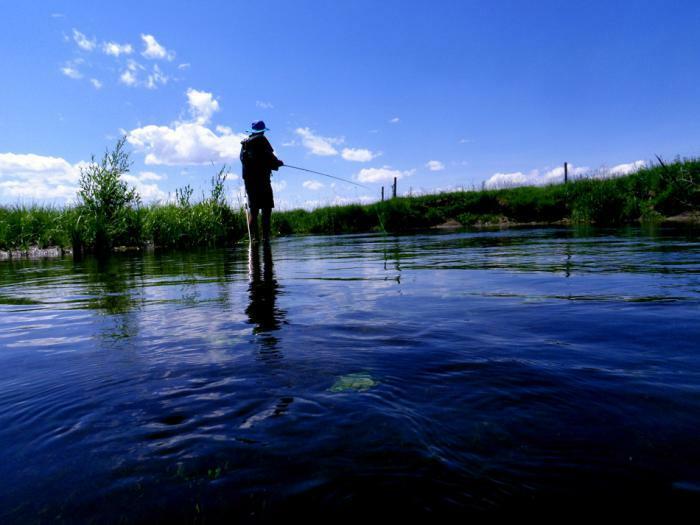 Learn how to read water, fish different parts of a stream and use the wind to your advantage. 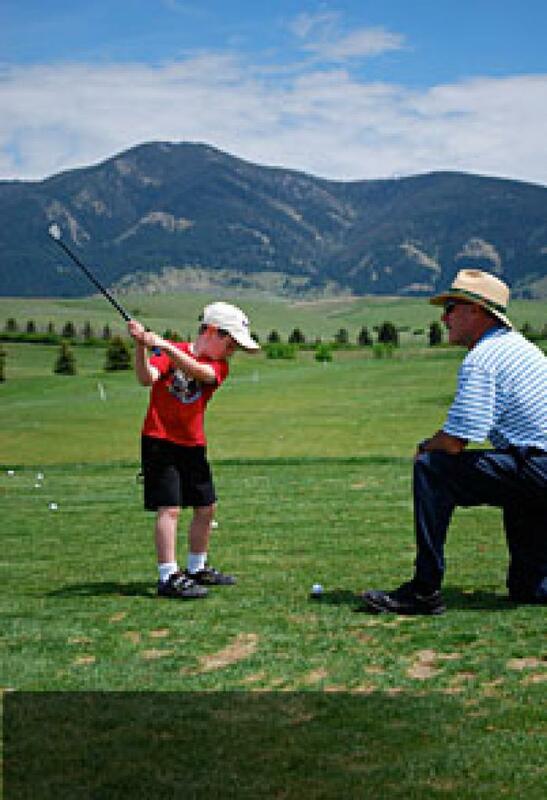 Your day will be a learning experience for the novice and a challenge for the expert. 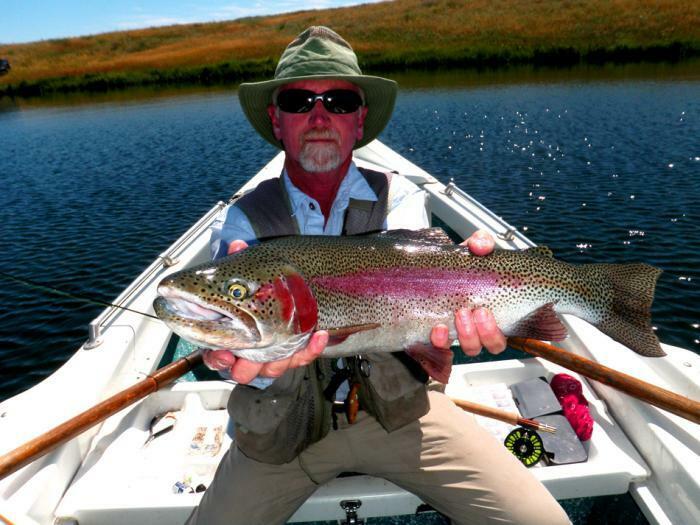 You will acquire more practical fishing knowledge on a wade trip with a guide than in any flyfishing school. My BBQ lunches set the standards. 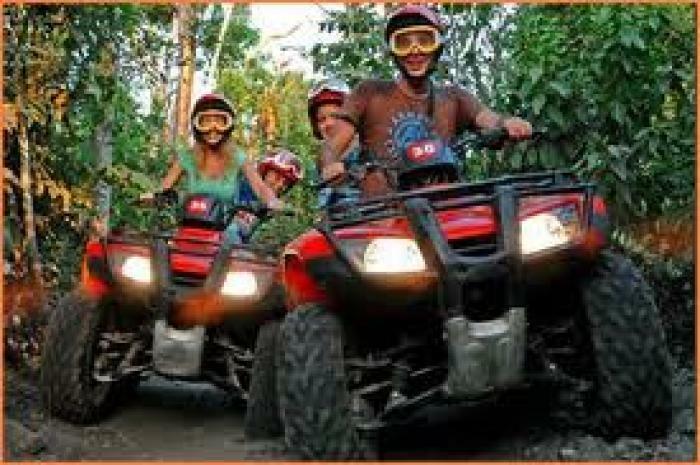 I am a licensed Outfitter, guide, insured and have Red Cross First Aid and CPR certification. Please join me for an angling experience on the most beautiful and productive water in the country.